It seems that the mainstream investment community only takes a break from ignoring gold to berate it: one of gold’s most outspoken critics, uber-investor Warren Buffett, did so recently in his latest shareholder letter. The indictments were familiar; gold is an inanimate object “incapable of producing anything,” so any investor holding it instead of stocks is acting out of irrational fear. How can it be that Buffett, perhaps the most successful (and definitely the most well-known) investor of our time, believes that gold has no place in an intelligently allocated investment portfolio? 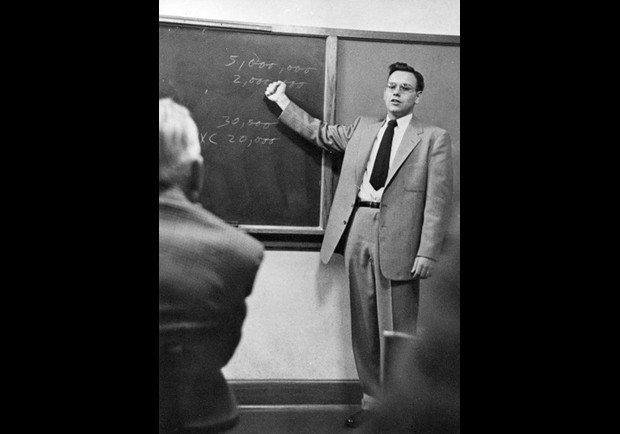 Perhaps it has something to do with his mentor, Benjamin Graham. Graham, author of Security Analysis (1934) and The Intelligent Investor (1949), is correctly respected as one of history’s most knowledgeable investors. Over a career spanning 1915 to 1956, he refined his investment theories, in time becoming known as the father of value investing. Much of modern portfolio theory is based upon Graham’s work. But what of the periods when both stocks and bonds stagnated or fell together? 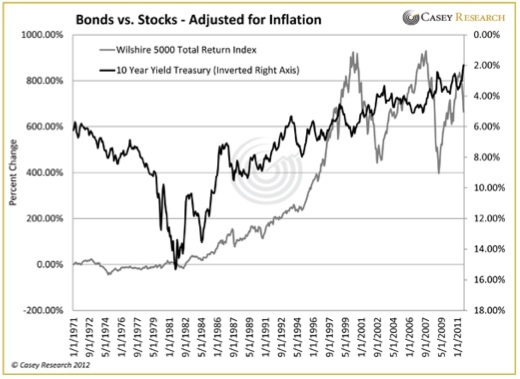 For much of the 1970s and again from 2001 through today, any portfolio allocated solely between stocks and bonds would have at best treaded water and at worst drowned in a sea of stagflation. 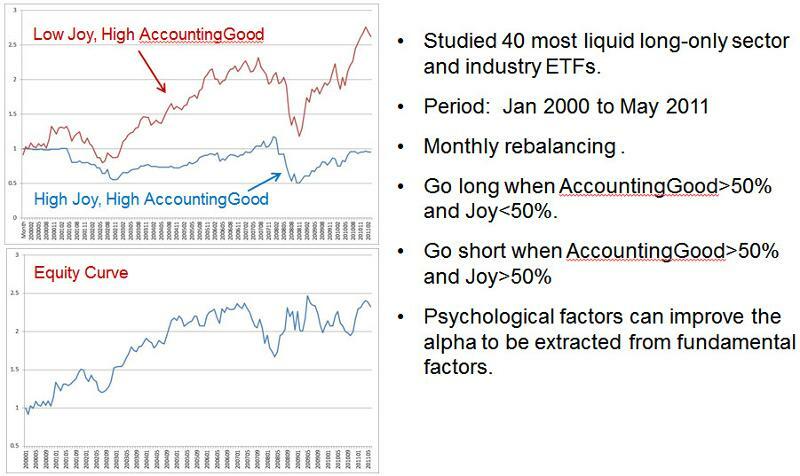 To earn any real return, an investor would have needed to seek alternatives. 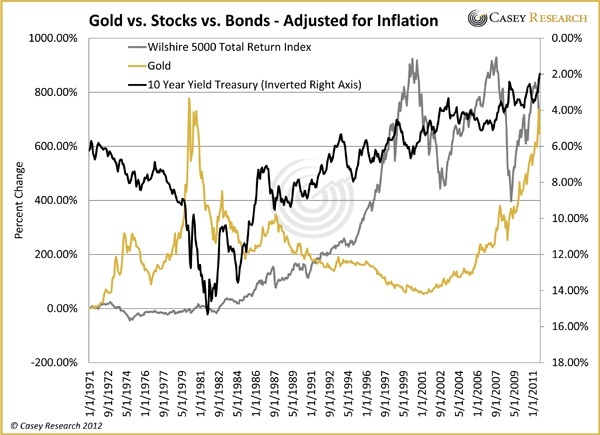 It’s clear from this next chart that gold was exactly that alternative, a powerful counter-trend investment for periods when both stocks and bonds were overvalued. Yet gold is conspicuously absent from Graham’s allocation model. But this missing asset class is entirely understandable: for most of Graham’s adult life and the most important years of his career, ownership of more than a small amount of gold was outlawed. Banned for private ownership by FDR in 1933, it wasn’t re-legalized until late 1974. Graham passed away in 1976; he thus never lived through a period in which gold was unmistakably a better investment than either stocks or bonds. We can know, however, that given Graham’s outsized influence on investment theory, there is little question that his lack of experience with gold, and therefore its absence from his observations, has had a profound effect on how most investment professionals view the yellow metal. 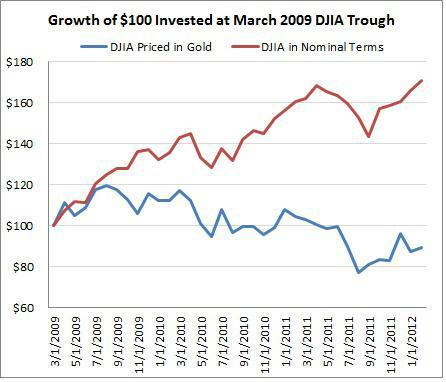 This, in our opinion, goes a long way toward explaining the persistently low esteem in which gold is held by the mainstream investment community. 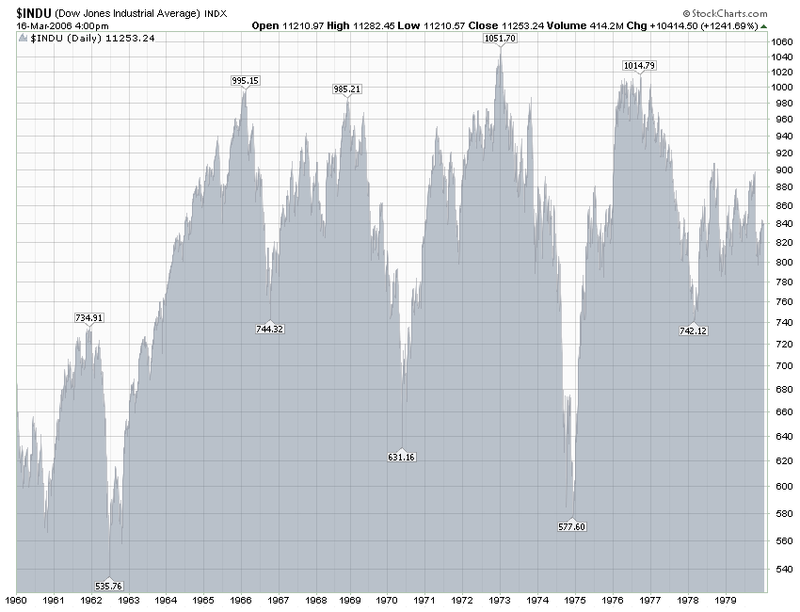 And, as a consequence, its widespread failure to even be considered as an asset class. A couple of takeaways: first, perhaps now you can stop wondering why your broker, the talking heads in the financial media, and Warren Buffett continue to misunderstand gold as a portfolio holding. More importantly, however, is that in order to have sustained, long-term investment success, one must accept that an intelligent portfolio allocation needs to include not two but three broad categories of investment  stocks, bonds and gold, with the amounts allocated to each guided by relative valuation. Given the powerful influence of Ben Graham and his disciples, his curse on gold will not go quietly into the night. But it should. My take: Gold is not an investment; it is simply non-fiat money or gold is the reciprocal of the market’s view of current and future debasement of fiat currencies.